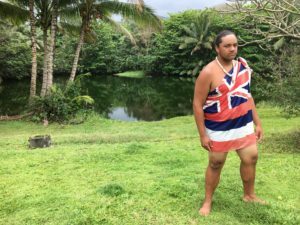 Ala Wai Canal: Hawaii's Biggest Mistake? Buy local, give local. 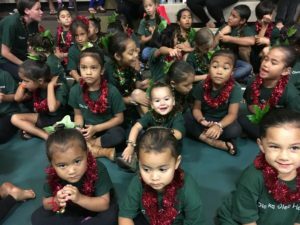 The holidays is a time to show thanks for all the aloha and acceptance our columnist and her husband have received living in Hana. 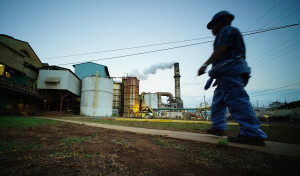 The land used to grow sugarcane for 150 years will now be used to cultivate other crops. 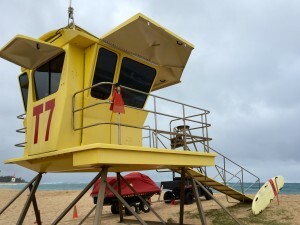 Longtime Maui councilwoman plans to stay involved in local issues — and do a lot surfing. 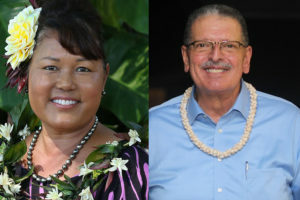 A new political era will begin on Kauai with the departure of longtime Mayor Bernard Carvalho, who is term-limited out. Elle Cochran and Mike Victorino both say they will make the need for more housing their top priority. 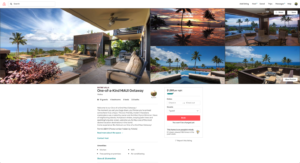 Should Unlicensed Airbnbs On Maui Face A $20,000 Fine? Voters will decide whether to amend the county charter to crack down on the proliferation of vacation rentals. 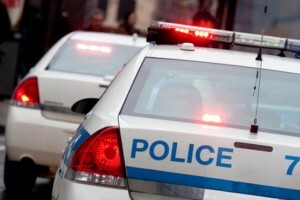 The officer took $1,800 from a man during a traffic stop in 2015. 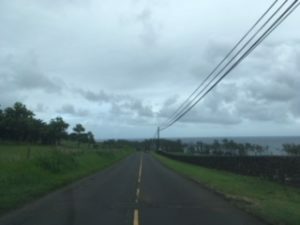 The iconic but usually congested Hana Highway is quiet as confident residents get ready to hunker down. 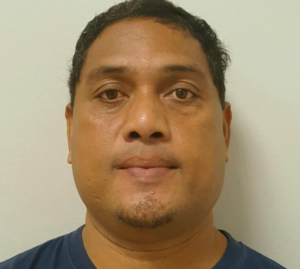 He was accused of helping another former cop bribe the victim of a theft committed during a 2015 traffic stop. 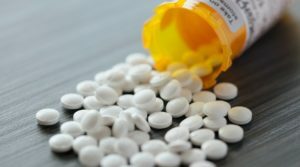 Lawsuit: Did ADHD Treatment Lead To A Maui Boy’s Suicide? 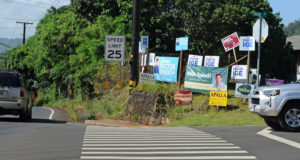 Maui’s Victorino and Kauai’s Kawakami lead in the most recent returns for mayor, while dozens of county council seats get fresh blood. 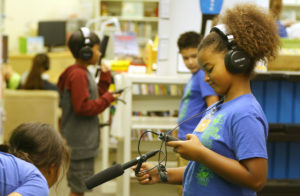 Founders of Pomaikai Elementary School believe their popular arts-focused learning program can serve as a model for other Hawaii schools. 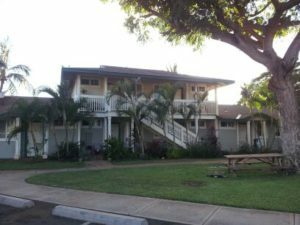 Will Lawmakers Help These Low-Income Tenants Stay In Their Lahaina Homes? 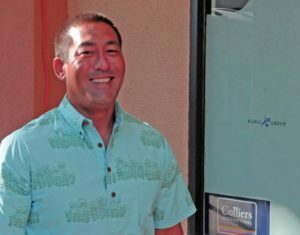 More than 250 tenants of a subsidized Maui apartment complex fear eviction amid the owner’s plans to raise rents to market rates. A high school student was disciplined for rearranging the school flagpole to fly the Hawaiian flag above the U.S. flag. 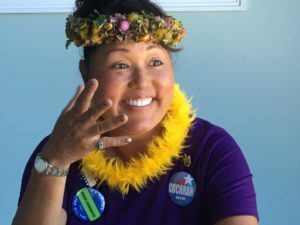 Chad Blair: Was Maui Official Ousted For Skipping Mayor’s Campaign Event? 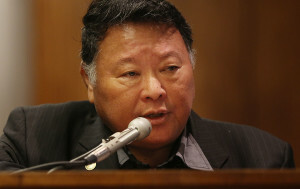 The director of Maui’s Department of Water Supply is suing his boss after being placed on leave. 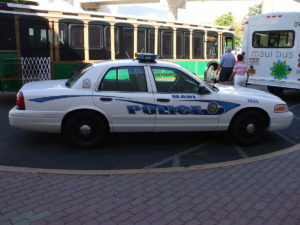 Safety advocates want to know more about why four visitors and two local residents died in the last two weeks. 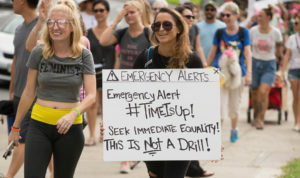 March founder Teresa Shook sees a straight line from the Women’s March to #MeToo, #TimesUp and more women running for public office.